Going for gold is like accomplishing one of the hardest things in life. For me if i won lots of medals it would make me very innpressive because i had won a formidable number of medals. Outstanding athletes on the field. Representing your country is challenging because there are other people from your country competing in the same event your in. 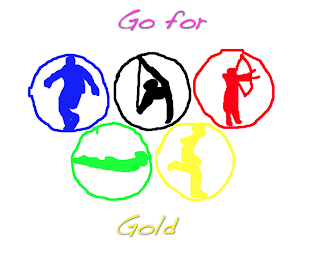 Gold is the medal everyone that is competing want because there can only be one winner and i hope nz wins one. Listen to your coach. cause they help you strive to succeed. Discipline yourself to achieve what you want. 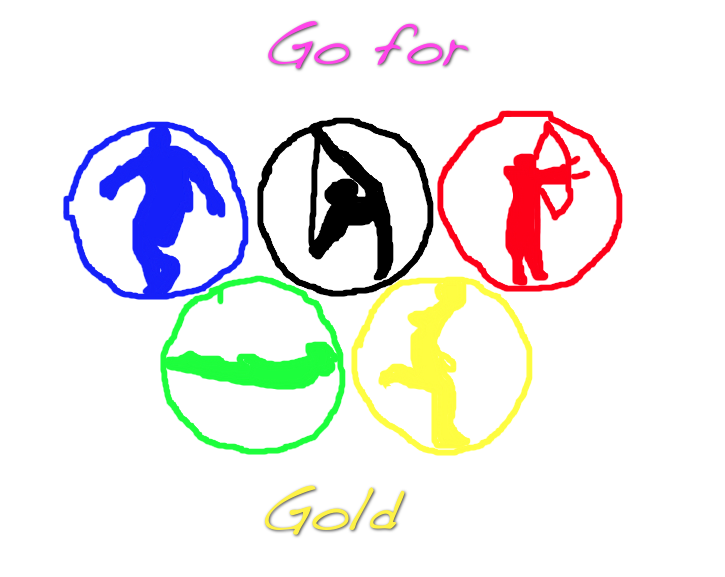 I really like your "Go For Gold" writing. What if you had the opportunity if you made into the olympics when you grow up.